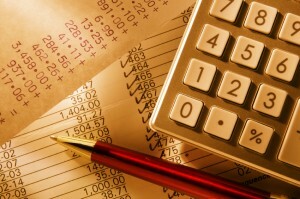 If you are looking for information on financing your business, you’ve come to the right place. Click here for brief information on financing your new or existing business. Looking for help managing your books and understanding your tax obligations. Click here. Need more personalized help? Meet with an advisor.